The boundaries of the creation process and storytelling in the contemporary art habitat are rising to highly ambitious and challenging levels. Mediums are being reused in a significantly different manner; structures are being built bottoms up; the pillaring axioms and preconceptions are being reconsidered and reinterpreted. It is a formidable and highly unstable entity but again and again it proves to be an abundant with creations worth of admiration. 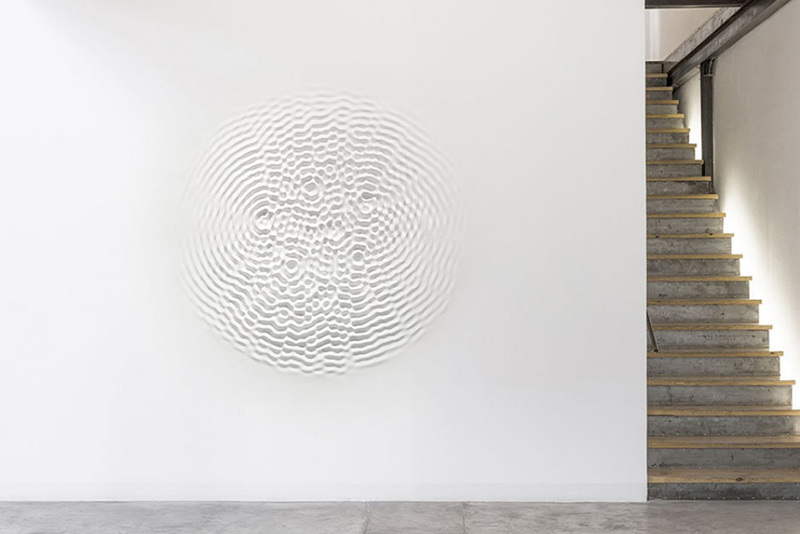 The minimalistic module of such profound practice comes in form of new body of work made by the uprising star in the arena of contemporary art, Loris Cecchini. For his first solo exhibition at the Leila Heller Gallery, the author brings us his latest “findings” and “results” of his ongoing inquiry into evaluation of space and its intricate interdependence with the most basic of phenomenons like nature and technology. Entitled Emotional Diagrams and Other Micrologies, this exhibition serves as a sort of an overview of the Cecchini’s practice. 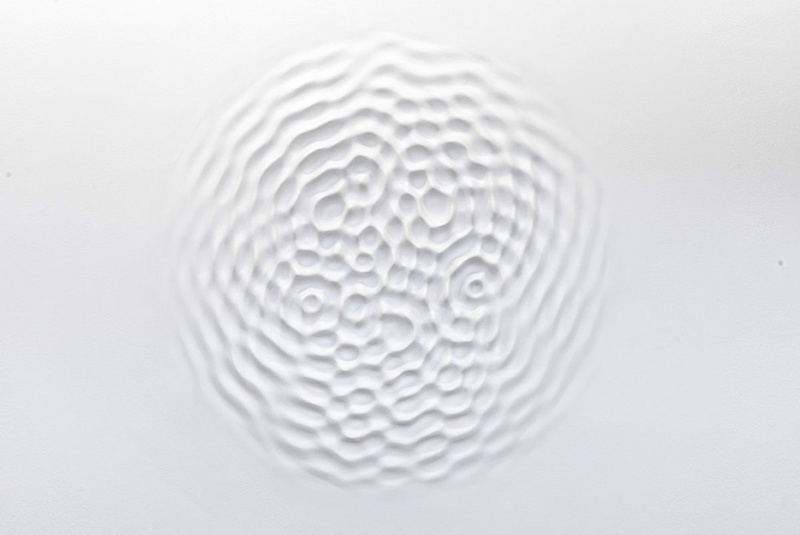 Loris Cecchini is one of the most established contemporary artists in Italy in the past decade. 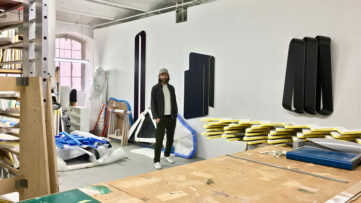 His approach combines photography, sculpture, collage, installation and environmental art into a single practice. 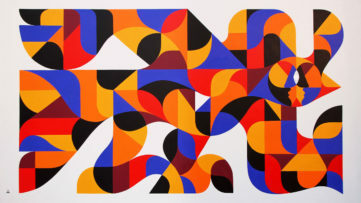 His work showcased at the renowned venues around the world, including the Museum of Modern Art in Saint-Etienne, Palais de Tokyo in Paris and the Shanghai Duolun MoMA. He was also a part of various worldwide art festivals like the 49th and the 51th Venice Biennale, but also the 6th and 9th Shanghai Biennale. The artist was born in Milan back in 1969 and he currently lives and works in Berlin. Loris nurtures a strong attraction to the composition made by fusing life and art. In his creations, he often includes segments from different scientific fields, for example chemistry and cutting edge technology. Following this philosophical line, one of the main ingredients and vital conceptions in his work is the notion of the organic element. 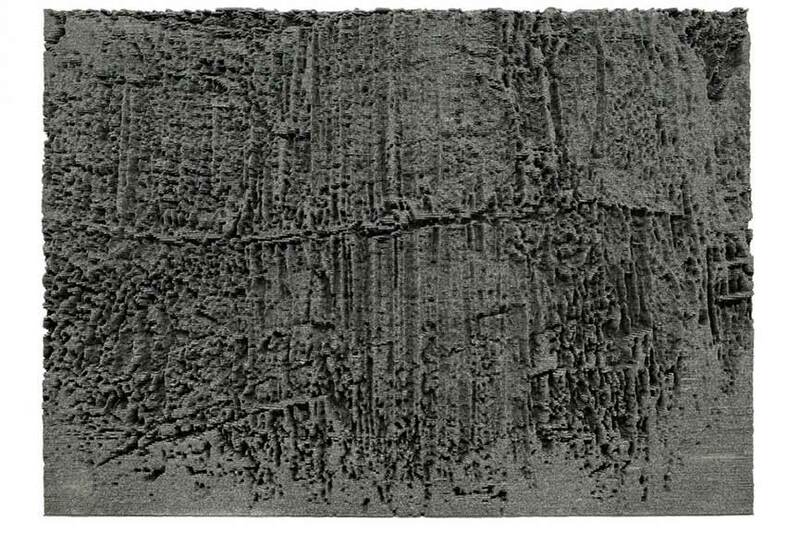 This notion serves to a double purpose, with intention to explore a certain object and his relevance in the material world, but also to emphasize the minimalist approach in art making. 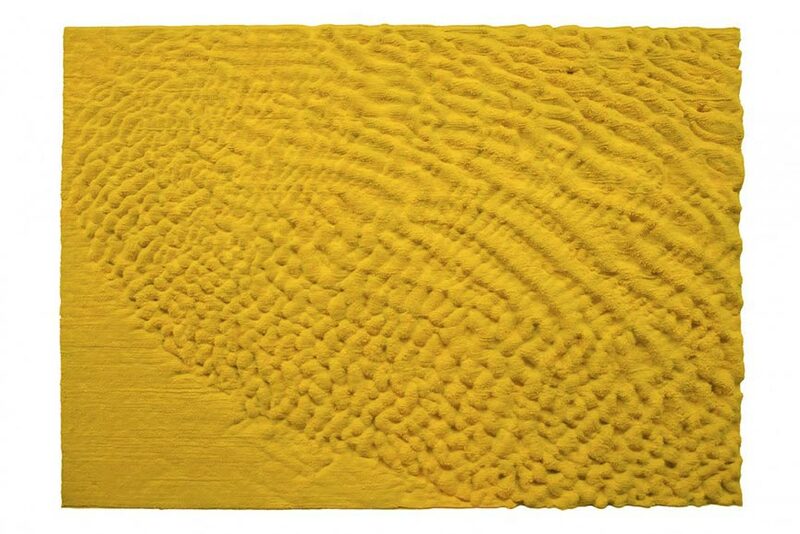 With a scientific attitude the author meticulously investigates his modules starting with basic 3D or watercolor studies, advancing to the particularity of natural elements. 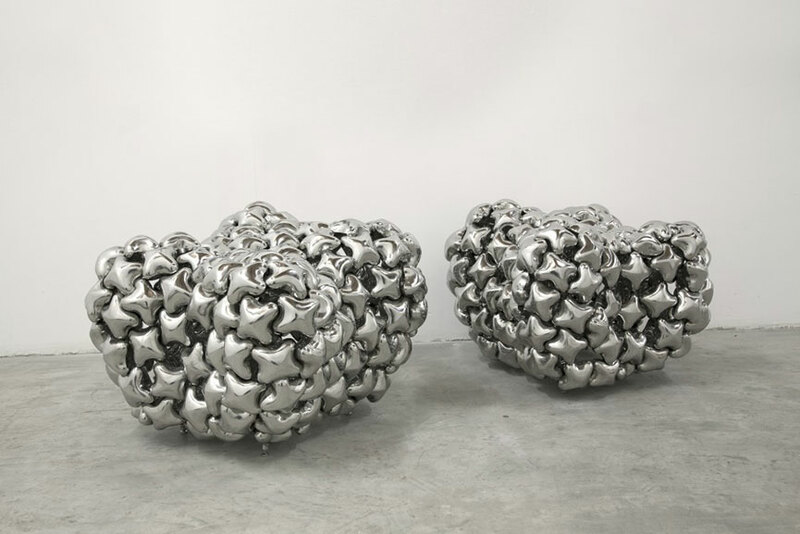 Loris’s first solo exhibition at the Leila Heller Gallery will feature his most recent module-based installations but also some of his previous pieces. Again, using organism-based aesthetics and likewise philosophy as the pillar for his work, the author is referring to the complex nature of art and its evolution, compared to its opposite, the science. 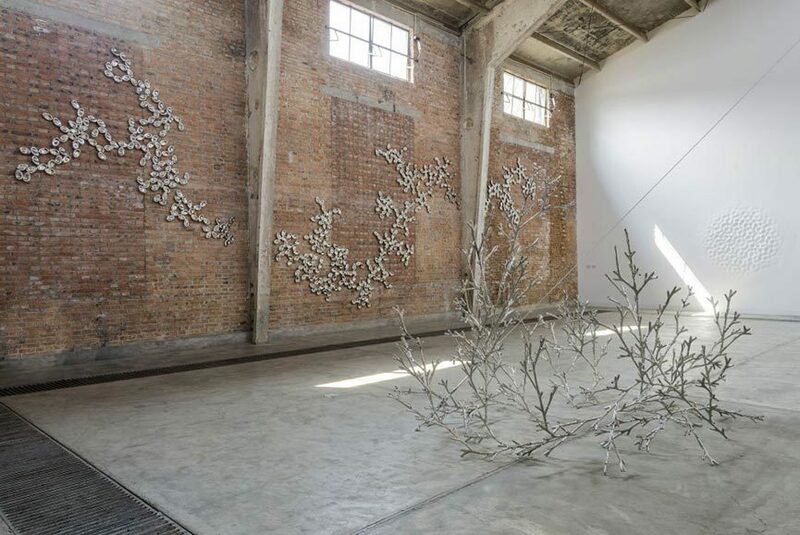 The exhibition will include his “The Ineffable Gardener” and “Inherent Transience” piece, artwork made of petals of steel resembling a climbing plant but also two of his Wallwave pieces, which represent a physical manifestation of a pulsing wave. 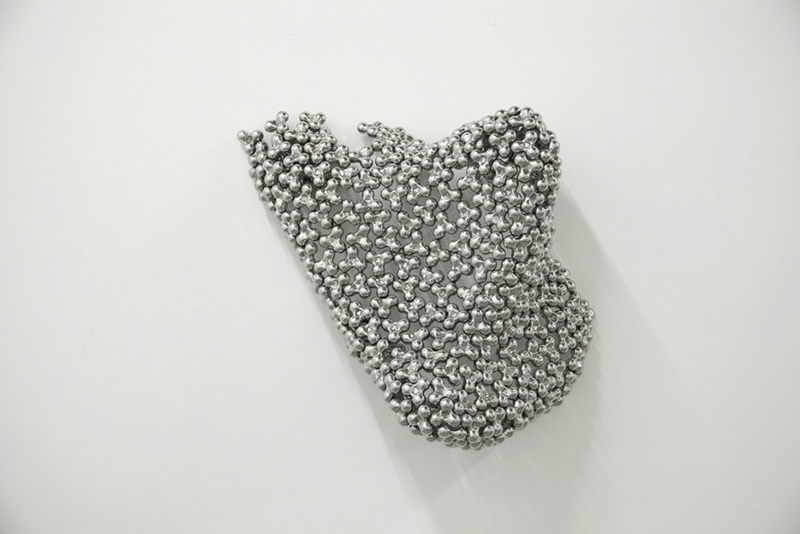 With this sculpture-based artwork a level of fragility is introduced in the exhibition itself which immediately affects the context of the gallery as well. 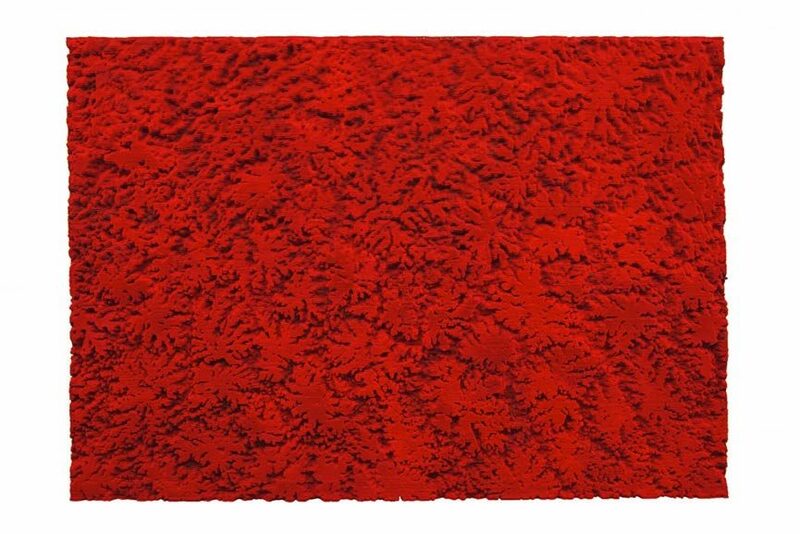 Alongside the mentioned, the show will display his set of paintings made by combining number of layers of synthetic felt and iron. 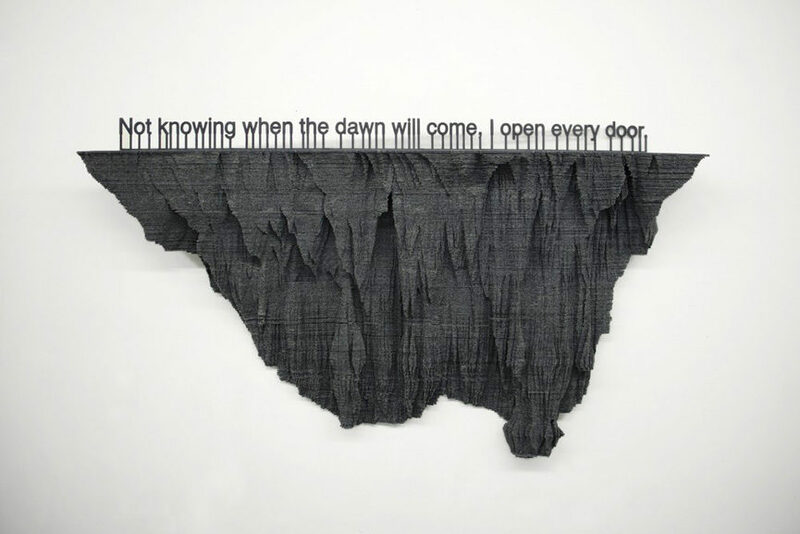 The Leila Heller Gallery scheduled the opening of The Emotional Diagrams and Other Micrologies for the 15th of January. The exhition will be on view until February 21st 2015. Art is rising to an new level in 2015 and we plan to be a part of it so join us as we take on the journey!